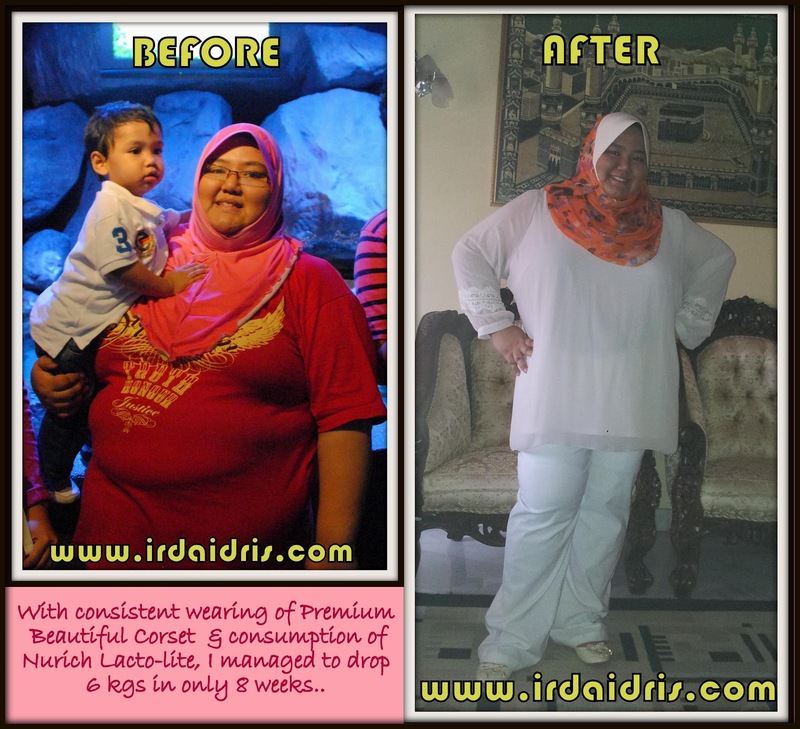 Irda Idris - Our Wonderful and Beautiful Journey: 1 more kg down!! 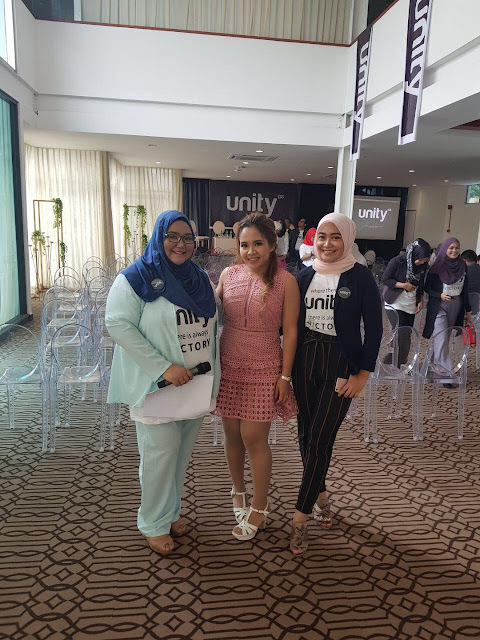 Want to go through the journey of losing weight and becoming healthier with me? Contact me for free trial and consultations on Premium Beautiful Corset..
You will not regret it..